Dreaming about a holiday in nature to recharge your batteries? 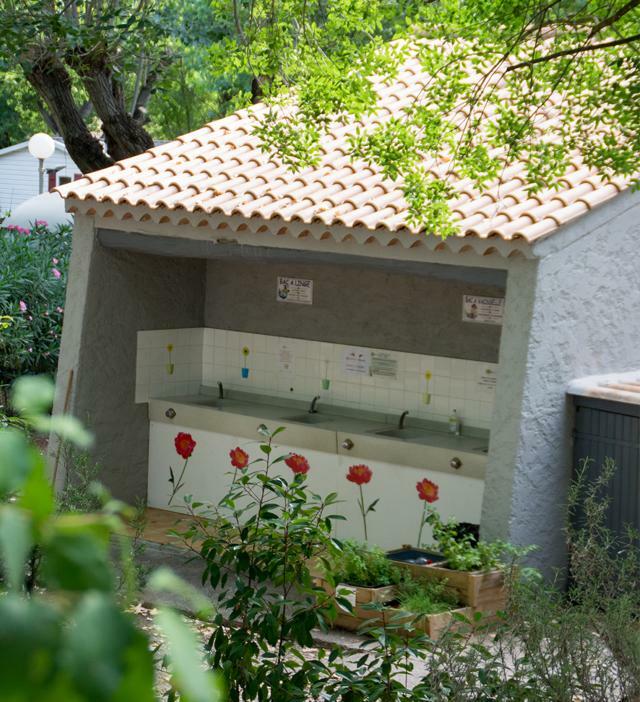 Then discover the Provence Verte by booking your camping stay in Carcès, near the Gorges du Verdon in the Centre Var! At the heart of a 1.8 ha site, near the Caramy river, you can pitch up your tent or install your caravan of camper van in the peaceful setting of our small-scaled campsite. 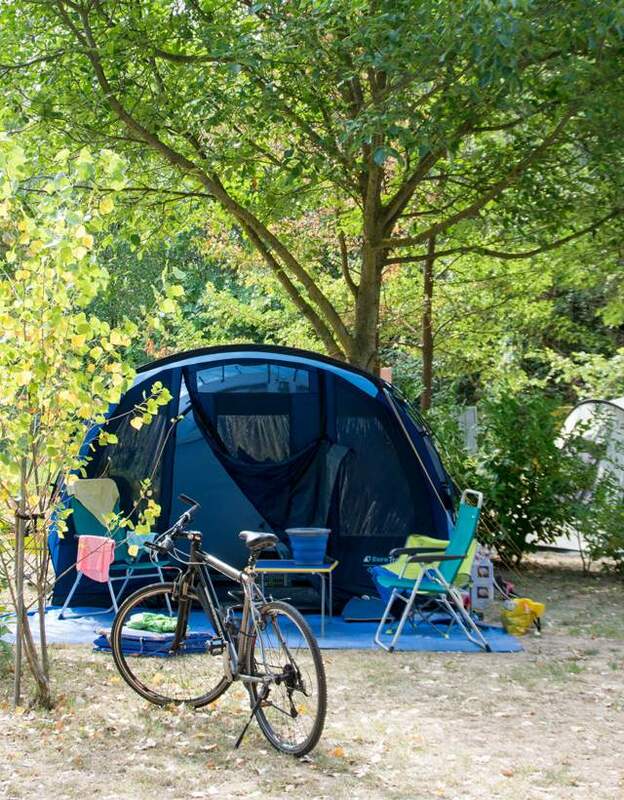 Each camping pitch is shaded by big trees and delimited by low hedges. They surface between 70 and 100 m². Campers can make use of electric hook-up and water taps are scattered all over. You’ll also find 2 recent and perfectly kept sanitary blocks (with showers and toilets), as well as a launderette. Wi-Fi internet is available on the entire campsite. 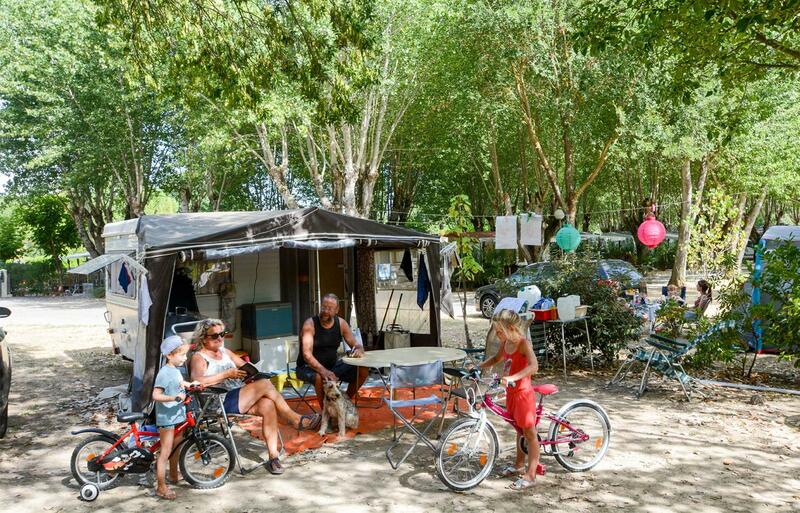 All is available to spend a great holiday in the nature of Provence with the comfort of a 3-star campsite at the heart of the up-country!